This. Book. Is. So. Good. I love it so much. 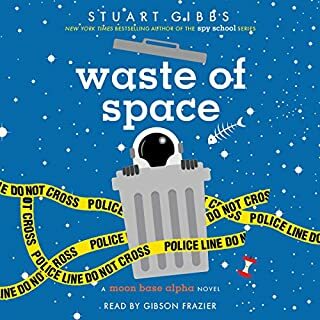 If you loved other books by Stewart Gibbs, you will definitely love this book. I LOVED the book, it was so futuristic, but yet, the author wrote it as if it was just a normal, day to day thing. They put subtle but INTERESTING hints of future technologies but never went too far into detail about them. 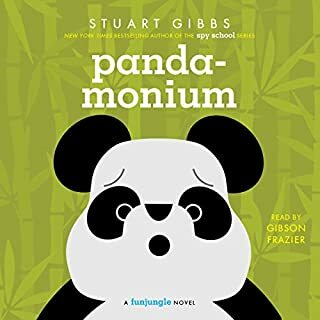 I would recommend this book to people who enjoyed Spy School and the Fun Jungle series, because they are all by the same AMAZING author. I chose this rating because I think this book is GREAT and I LOVED the mystery. 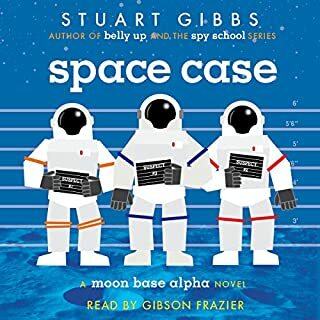 Thank you audible! 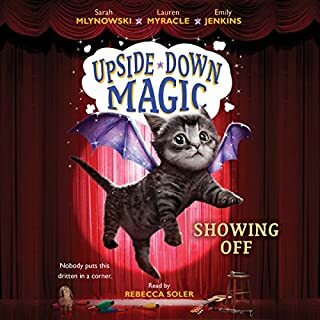 I've been listening to the whole upside down Magic series after my friend told me how GOOD they are. She was right. I LOVE the way this was written. Also that it's a quick read, GREAT for just a bit before bed!! I loved the great adventure that May and Patrick took to save the princess! It was a good book! School may be out for summer, but top-secret training continues for aspiring spy Ben Ripley - and so does the danger. 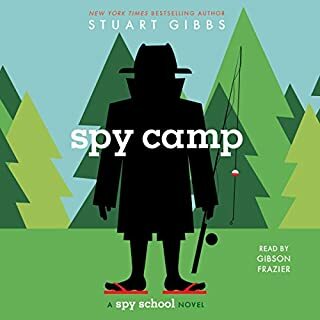 Ben Ripley is a middle schooler whose school is not exactly average - he's spent the last year training to be a top-level spy and dodging all sorts of associated danger. So now that summer's finally here, Ben's ready to have some fun and relax. Except that's not going to happen, because a spy-in-training's work is never done. This book was amazing! With many unexpected twists, you could never predict anything! I loved it and thought it was a great book! The story was great, I loved the mystery! I didn't give the performance 5 stars because the girls' dialogue sounded a little funny. But the rest was fine and the narrator did great! 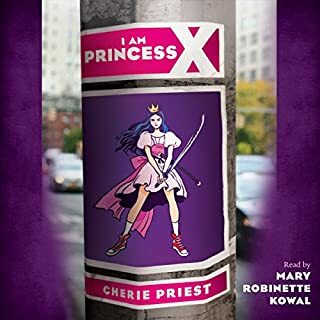 Over all, I loved the book and thought it was a great, enjoyable listen. Lina is spending the summer in Tuscany, but she isn't in the mood for Italy's famous sunshine and fairy-tale landscape. She's only there because it was her mother's dying wish that she get to know her father. But what kind of father isn't around for 16 years? All Lina wants to do is get back home. But then Lina is given a journal that her mom had kept when she lived in Italy. Suddenly Lina's uncovering a magical world of secret romances, art, and hidden bakeries. A world that inspires Lina to follow in her mother's footsteps. This book was straight up amazing. I don't think I have listened to a better book. If you love drama, a hint of mystery and romance, this book is for you. 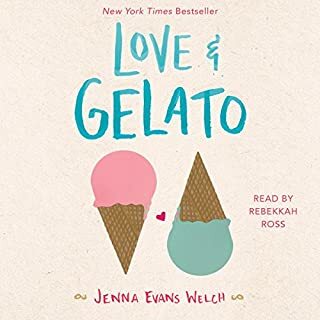 Love and Gelato was read great and smooth. Thank you so much!